One of my favorite things about summertime fruits and veggies, is making new and interesting recipes based on the ingredients you have on hand. You just never know what will be in your kitchen depending on sales, fresh finds at farmer's markets, or what came out of your garden that day. This recipe is one of those creations. I got a really great deal on strawberries and needed to get them used up, as well as having an abundance of zucchini, so what better than to make a quick bread! This one turned out so stinking good. Top each slice off with a little bit of butter for the perfect snack, dessert or breakfast! Enjoy!! 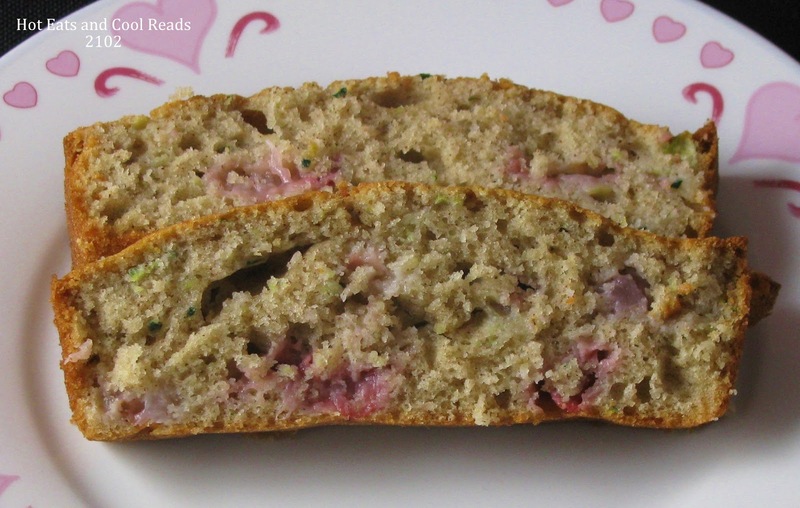 Love the idea of putting strawberries in zucchini bread! Thank you!! They were a really great addition! I don't know why, but I would never think to combine strawberries and zucchini. I bet this tastes great! We loved it! It's a great combo! Yum! We love anything with strawberries! Great idea! This bread looks delish! 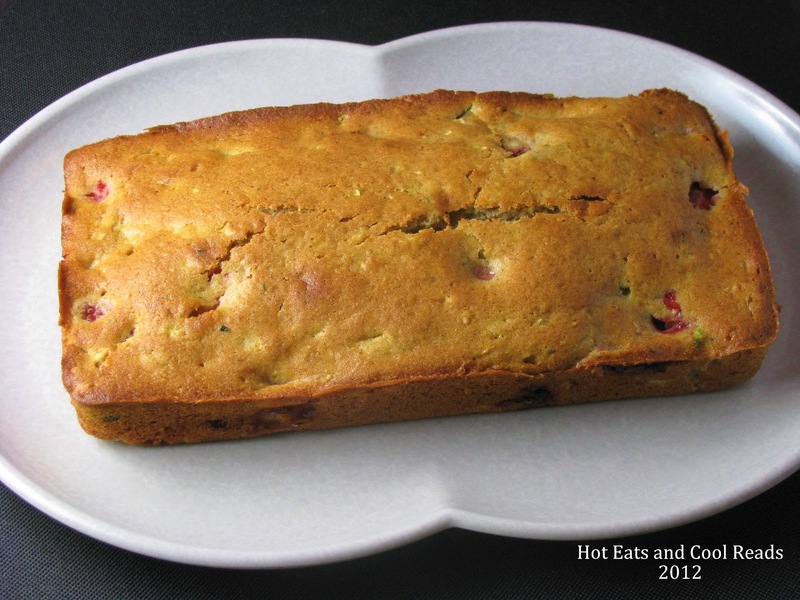 I've never cooked with fresh strawberries in a quick bread before and I can't wait to try this recipe. Thanks so much for sharing at Creative Thursday this week. Have a wonderful weekend. Hope you like it! Have a great weekend too!! Sounds very interesting! I'm trying to picture what strawberries and zucchini would taste like. lol I bet it's good. Thanks for linking up to Foodie Friends Friday party! Don't forget to come back on Sunday to vote. Your recipe looks very similar to mine and it's incredibly delicious. Adding strawberries can only make it better! Great idea! Can't wait to try it. Thanks for sharing at Foodie Friends Friday! Thank you!! We loved the strawberries in it! Thanks Debi! Hope you like it!! What a fun combo! Love finding new bread recipes! 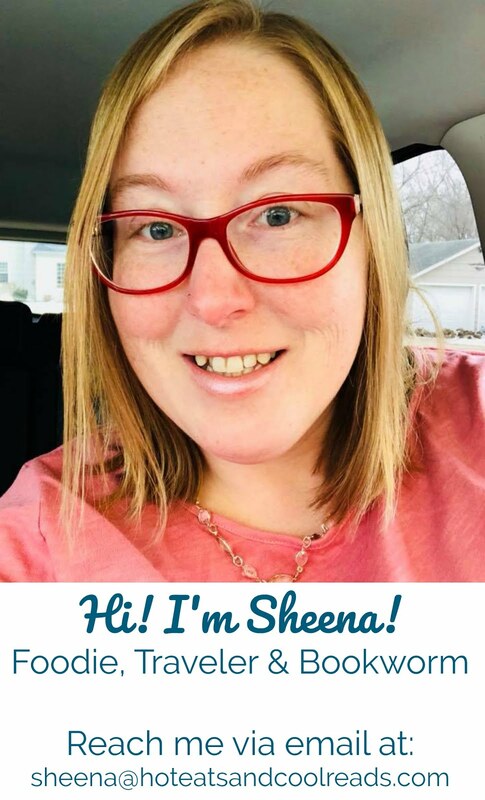 Thanks for sharing at Mealtime Monday! Can't wait to see what you link up tomorrow night! Thanks Kaylee! It's a great combo! I love quick breads as snacks! They are the best!